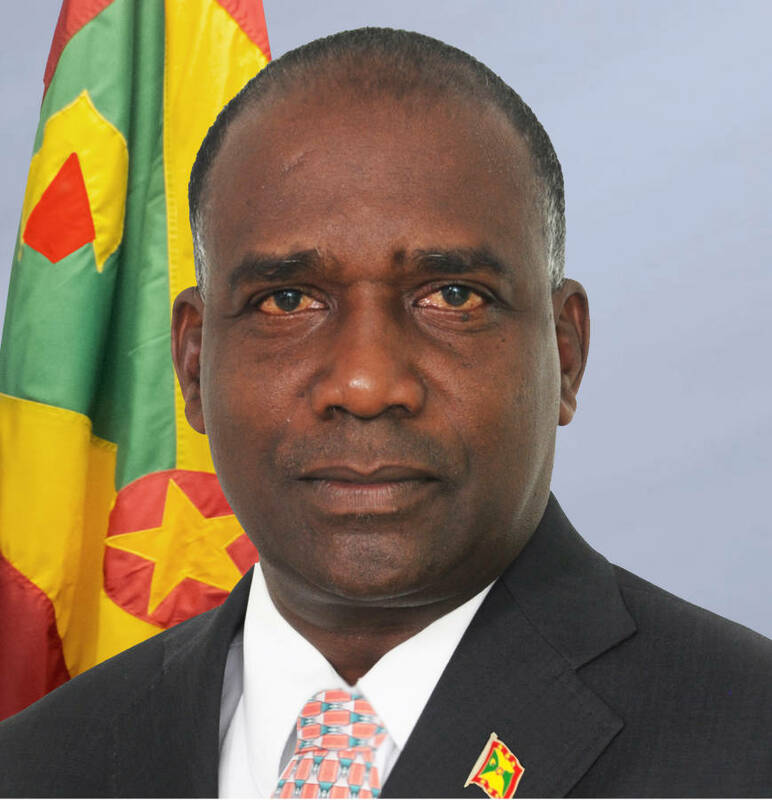 Oliver Joseph, Minister for Economic Development, Planning, Trade and Cooperatives has denied reports that the 2014 Estimates of Revenue and Expenditure provides for Members of Parliament in the Lower House to receive an additional monthly allowance of EC$10,000. “This is totally incorrect,” Joseph said when asked about the new allowance to MPs. “No Parliamentarian is getting any money. This is wrong, this is incorrect, this is untrue,” he said. Joseph explained that there is now a new arrangement for Parliamentarians in the Lower House to spend the EC$1,500 monthly allowance provided to them and some persons could be misinterpreting the new arrangement. “What used to happen is that parliamentarians will receive that allowance in a cheque written in their name to take care of their offices. It was mainly used to pay a secretary, rent and utilities. However, under the new arrangement which comes into effect as of January 2014, the Office of the Houses of Parliament will be paying these bills directly, so no money will be provided to the Parliamentarians,” he explained. The standard practice is that Parliamentarians in the Lower House who are not Government ministers are to be provided with a monthly salary of just under EC$1,300 while those the Upper House who are not Government Ministers receive a monthly salary of just under EC$900. However, in the aftermath of the 2013 General elections in which the New National Party won all 15 seats, there are were no opposition parliamentarians, and three members were not appointed as ministers. Oliver said that these three ministers are receiving the basic minister’s salary for use in their constituencies. “These three receive no allowances, just the basic salary,” he said.